If you’ve been hanging around here for long enough, you likely appreciate that my publishing career probably would not exist were it not for the ubiquity of the ebook. Most of my sales come from ebooks, and in some instances–the standalone novellas of The Immortal Chronicles, as well as Eve–it’s all from ebooks because no print edition exists. IMMORTAL AND THE MADMAN: Available now! 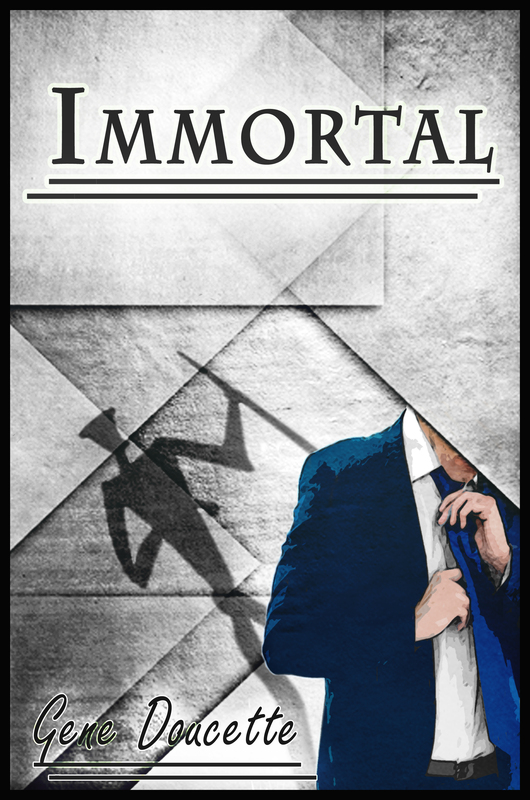 The latest episode of The Immortal Chronicles is here at last, after delays caused by the unexpected death of my computer and the discovery that the story was going to end up being longer than anticipated. I have been neglecting my Immortal series for a little while longer than I probably should have. I apologize! I’ve been busy with Fixer and Sapphire Blue and Surviving Hector and life in general, and this means everyone’s favorite character– Adam, the immortal man– has been getting entirely too little attention.